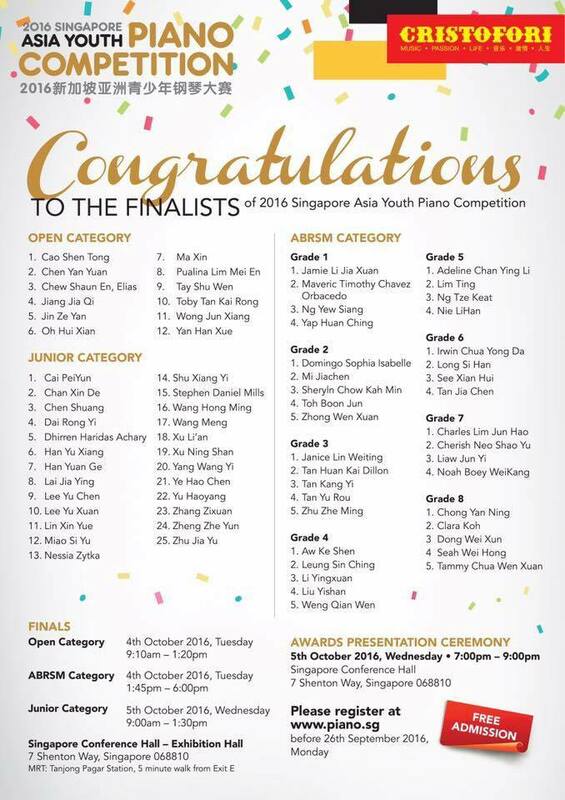 10 year old Singaporean Indian qualifies for Singapore Asia Youth Piano Competition! The only Singaporean Indian boy, Dhirren Haridas Achary, to have qualified for the Finals of 2016 Singapore Asia Youth Piano Competition among 73 overall finalists and 25 finalists under the Junior category. Singapore Asia Youth Piano Competition will be held on 5th October at the Singapore Conference Hall. Dhirren’s passion for music was first recognized by his parents who encouraged him to become better at it and pursue it. 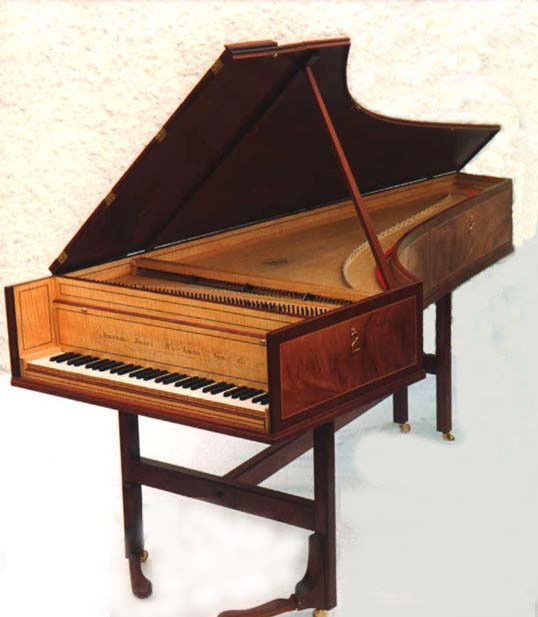 At the age of 6, Dhirren moved to Chennai to pursue the Russian Piano at KM Music Conservatory. Today, Dhirren is in primary 4 and Grade 5 in piano. We wish him very good luck for the competition!